Jon Stewart’s animated HBO series was originally supposed to premiere in the fall of 2016. They reportedly had trouble with the timing of it all. Because they wanted it to be topical and in-the-moment, yet they had to allow time for animation, it ultimately proved too challenging, and the project was cancelled as of May of this year. Now, HBO programming president, Casey Bloys, is discussing the roadblocks which ultimately led Stewart and HBO to cancel the project, which was going to be an “Onion-like” animated parody of a cable news network. During HBO’s portion of the summer TCA press tour today, the network’s president of programming Casey Bloys elaborated on the reasons behind the decision not to see the ambitious project through. Back in May, HBO and Stewart teased pending “future projects together” under the comedian’s overall deal at the premium cable network. At TCA today, the network announced two specials with Stewart, including his first standup special in 21 years. Could a late-night show headlined by the former Daily Show host be next? Bloys dismissed the possibility. “He will come up with other producing ideas but he’s not going to come back and do a show, he’s more active as a producer,” he told Deadline. What do you think? 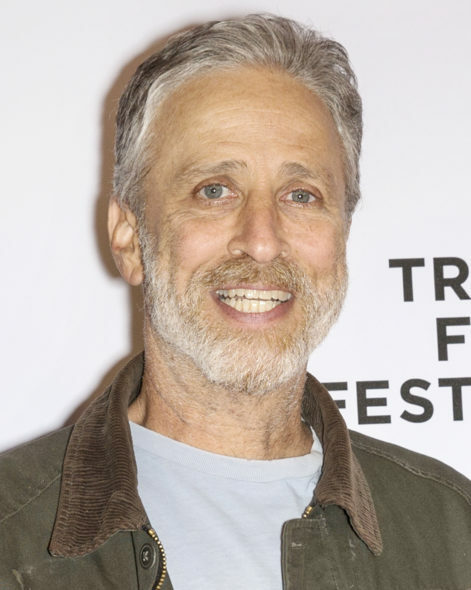 Are you disappointed that Jon Stewart’s animated show has been cancelled? Would you have watched, if it made it to air? More about: HBO TV shows: canceled or renewed?, Jon Stewart, The Daily Show with Jon Stewart, The Daily Show with Jon Stewart: canceled or renewed?